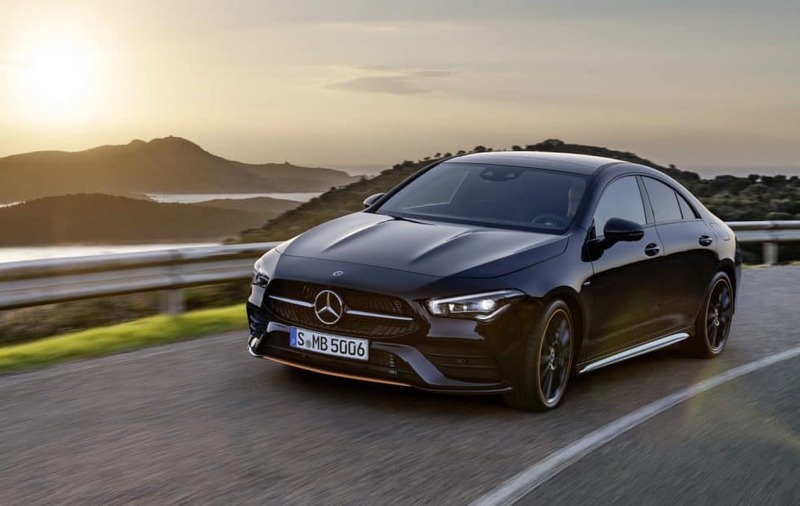 With a sporty yet affordable look, the 2019 CLA 250 four-door coupe is out to leave an impression. The style of this coupe is unique and is focused on expressions and the newest technology. There is space to give this vehicle your signature touch with all the package and interior/exterior options. The CLA 250 comes with its original 9 colors as well as a new Denim Blue exterior color option and new standard equipment. With PRESAFE® now available as a standard feature and five years complimentary of Mercedes Me Connect, you will now have the ability to always stay connected to your vehicle even halfway across the world. 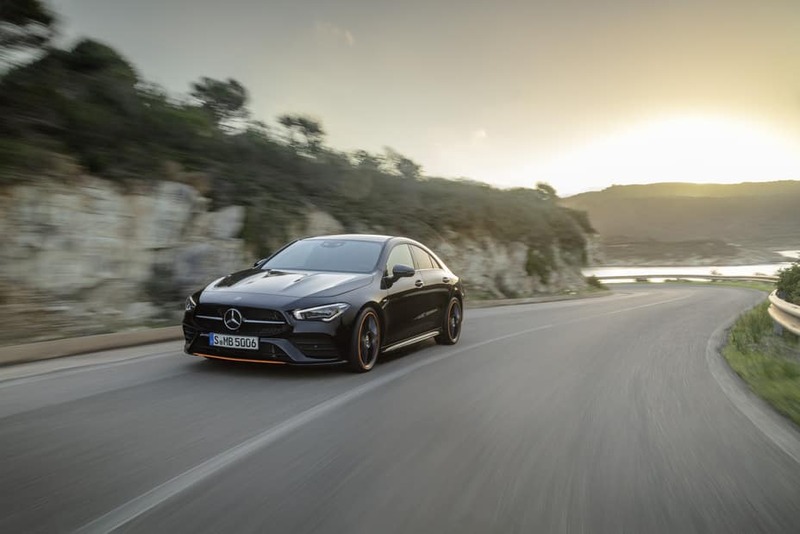 For more information on the 2019 CLA 250, contact Mercedes-Benz of Sugar Land at 281 -207-1500 or visit our dealership at 15625 Southwest Freeway, Sugar Land, Texas 77478.